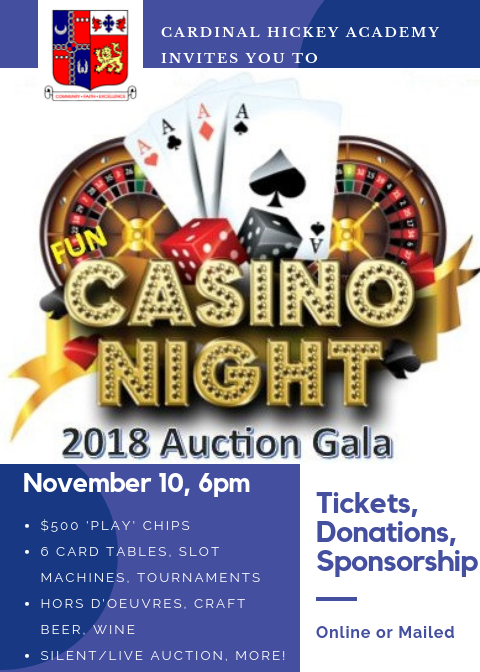 Included with your ticket: $500 Ante Up dollars (play money) to use at our Casino, hors d'oeuvres, drinks and a parting gift. Space is limited! Skill Stop Slot Machines - feature three spinning reels with up to five lines of play and allows players to stop each reel with the push of a button located underneath each of the three wheels. 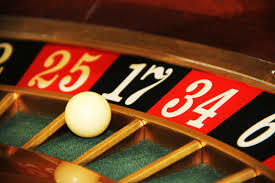 Unlike traditional slot machines, players stop and start each game of play themselves. This feature adds an element of skill, rather than chance. Your ticket provides you with drinks including soda, craft beer and local wines. A cash liquor bar is also available. Heavy hor d'oeuvres will be available during the night. No reserved seating available. Mingle and play! Take your chances with multiple raffle events. Take a look and bid on your favorite silent/live auction items and try your luck at the wine pull. Raffle booklets and 50/50 tickets available for purchase. This event is open to the public. Please spread the word and invite your friends! Enter the Black Jack Tournament and win a Black Samsung Galaxy A Tablet! Winner collects a check at Cardinal Hickey Academy the week of Nov. 12. Must be present to win. Win a homemade Thanksgiving Pie to be picked up at CHA on November 21st. Choose from pumpkin, apple, chocolate pecan, pecan or apple streusel. There are 10 winners! Take a chance, spin the wheel. Will you be a lucky winner or has your luck run out? The prize wheel has lots of options for prizes valued from $5 to $50. The number you hit will determine from which section you can choose your prize. Not a winner? Leave the wheel with a casino chip. 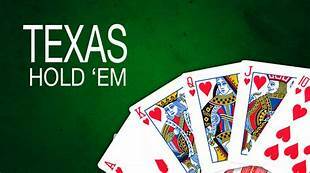 Play again at the tables or hold for a chance to win $100. Ready to turn in your chips? Your chips at the end of the night may be exchanged for raffle tickets (1 chip = 1 raffle ticket) for a chance to win $100. Don't miss out! Simply follow the steps below to purchase tickets. After choosing submit, select 'Purchase Tickets' and enter the total amount of your ticket purchase. If you would like to make a monetary donation, select the button below to donate via Paypal on our school website. Enter '0' if only donating and not attending. Online Payment is made through Eventbrite and accepts most major credit cards. Confirmation will be emailed to you with a request to supply names of those associated with the purchased tickets. $50 per ticket includes $500 Ante Up dollars (play money) to use at our Casino, hors d'oeuvres, drinks and a parting gift. Tickets may also be purchased and donations made via mail.